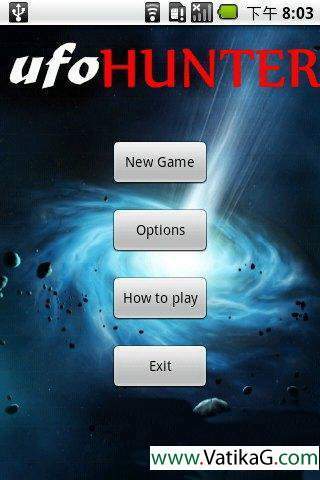 Download Section: Android mobile games of Category: Android mobile section - VatikaG free downloads portal. 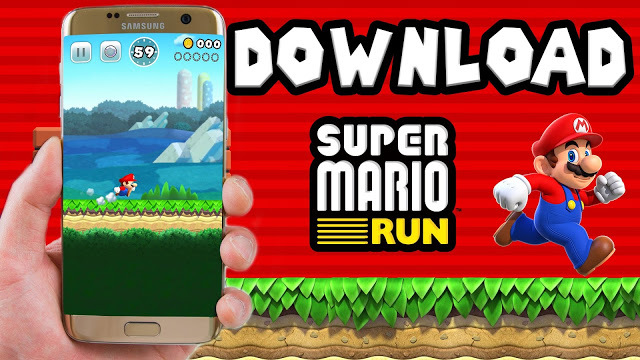 Description : Download SUPER MARIO RUN V2.0.1 SUPER MARIO ANDROID GAME for android mobile, moto g, samsung , lava, micromax, and for all android mobile phones. 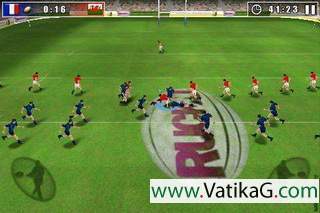 Description : Download free My virtual girlfriend v2.1 apk game for all android mobile cell phone. Description : Download free My virtual boyfriend v2.1 apk game for all android mobile cell phone. Description : Download free Curse of the werewolves v1.0 apk game for all android mobile cell phone. Description : Download free The king of fighters 97 v1.0 apk game for all android mobile cell phone. 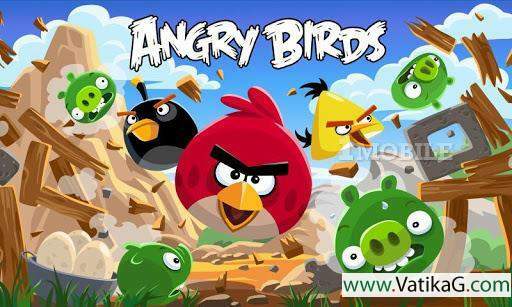 Description : Angry Birds 3.2.0 s DescriptionThe survival of the Angry Birds is at stake. Dish out revenge on the greedy pigs who stole their eggs. Use the unique powers of each bird to destroy the pigs defenses.Angry Birds features challenging physics based gameplay and hours of replay value. Each level requires logic, skill, and force to solve. Description : Genes full version, altogether 10 levels. Games aim is to the other spores become and you are same spore, links into DNA. 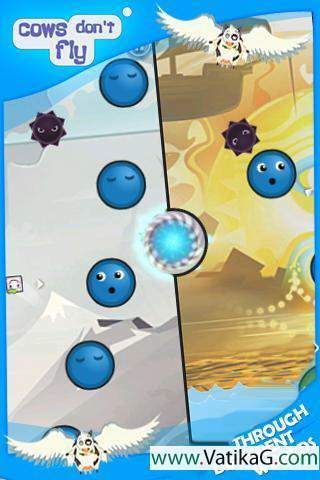 With the idea of microbe as play theme is very special, the gameplay footage produced are so cute, level appropriate difficulty, recommend to players.